Amptweaker pedals are the brainchild of legendary amp designer James Brown. 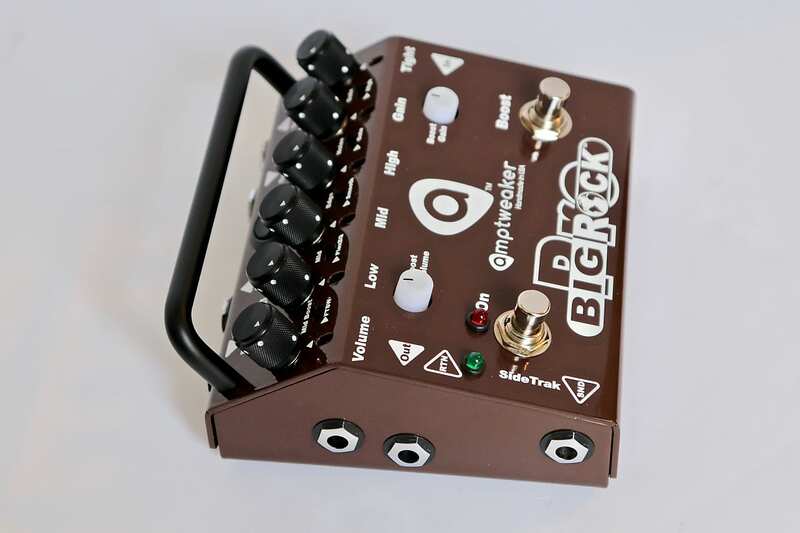 The BigRock Pro distortion pedal is loaded with features like LED controls illumination, 3-band EQ, boost functions, noise gate, true bypass switching and a road-ready 14 gauge steel chassis. 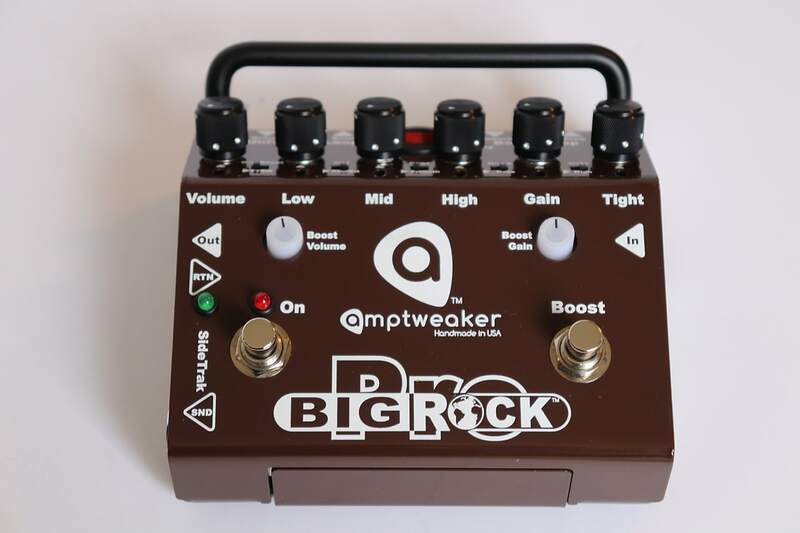 This mint condition BigRock Pro high gain distortion pedal can be used in front of a clean channel or as a Preamp into an FX return or power amp. Included are 2 Boost knobs, one before and one after the distortion to boost the gain and volume. Perfect for solos. There’s also a Midboost button that works with the output Boost knob to cut through the mix. The Smooth/Edge switch which cuts the high end sizzle for a warmer edge and 2 Fat switches for either the normal or boosted tones for a thicker attack with a bit more compression. There’s also a High Gain switch to select between vintage blues rock or heavier modern high gain. The 3-band EQ provides significant tonal sculpting with a PlexEQ button for a more traditional stack tone. The BigRock noise gate has 2 separate internal controls to help tweak the feel of the gate. 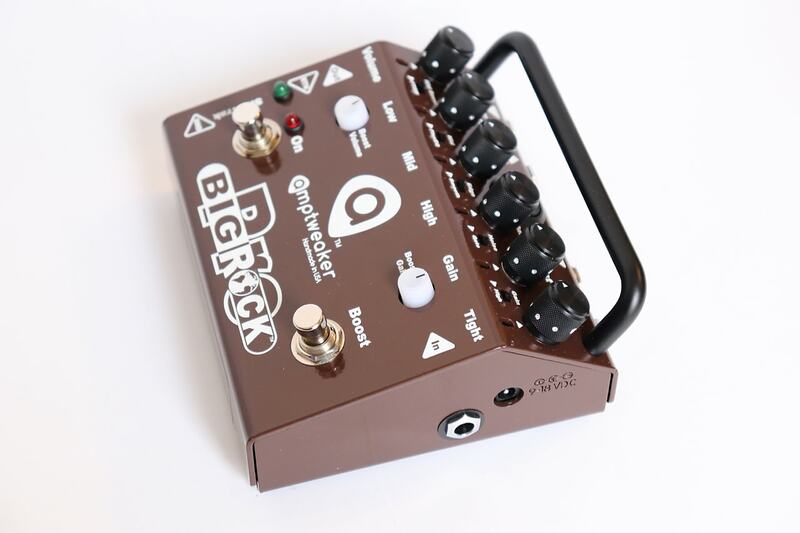 The BigRock Pro has 3 effects loops. 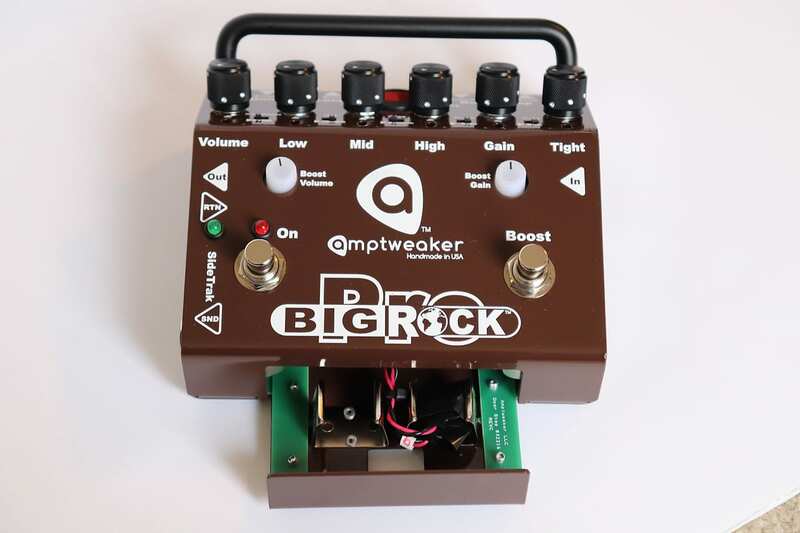 A universal loop, an active loop with boost and the SideTrak loop which activates when the pedal is off perfect for patching in clean effects. 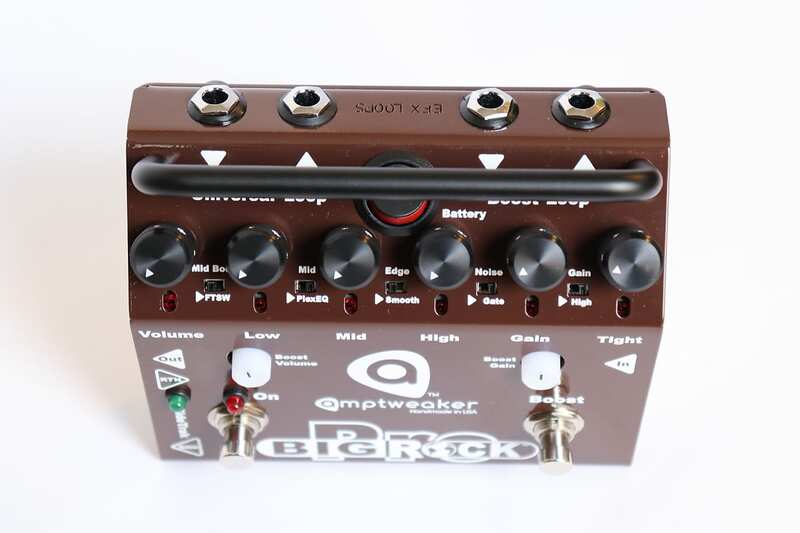 3 FX loops: Universal, Boost (w/Pre/Post switches), plus the SideTrak that works when the pedal is off. Patch in clean effects here. Based on purchase price of $249 at 10% APR for 12 months. Excludes tax and shipping fees, to be calculated at checkout. Rates range from 10-30% APR. Choose from 3, 6, or 12 monthly payments. Select Affirm at checkout to get started.